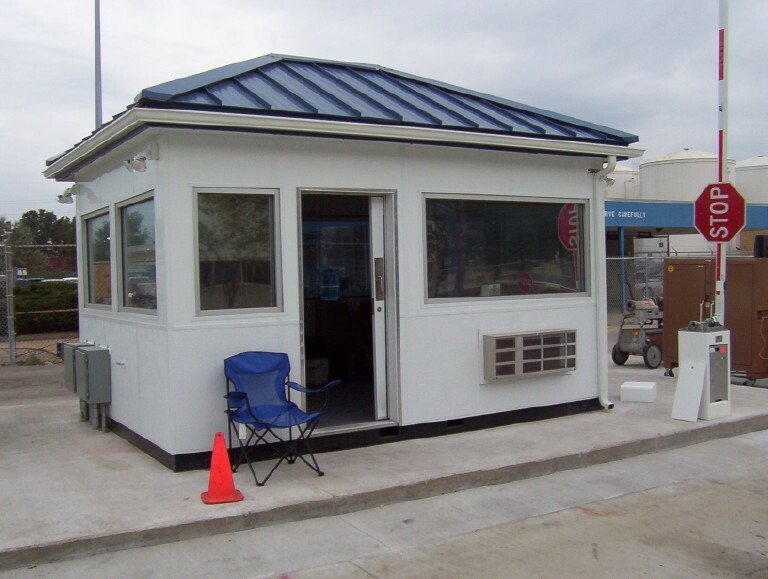 Custom Modular Buildings - Commercial Structures Corp. Custom modular buildings are offered for a variety of applications, ranging from club houses to control booths and coffee shops. Available in temporary or permanent configurations, these buildings are offered in modular, mobile, forkliftable, and craneable forms. Commercial Structures’ prefabricated buildings can be set up in as little as one day and offer considerable cost saving with the flexibility you deserve. Our design team works closely with customers to transform their unique requirements into working drawings for approval. 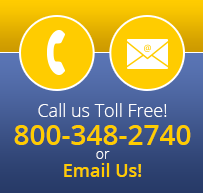 High quality steel, wood, and other building materials are used for construction. A wide range of interior and exterior options is available with our custom modular buildings, giving you the flexibility to choose the one best suited for your application. Custom buildings are available in single and multi-storey configurations as well. After fabrication, your building will be delivered to the specified location, where our team will install it. Copyright © 2018 Commercial Structure Corp. All rights reserved.